Zoom Player FREE 14.5 Free Download - Zoom Player FREE - They say the best things in life are free. Zoom Player FREE - They say the best things in life are free, and Zoom Player FREE life delivers. The most powerful media player for the Windows PC, giving ultimate control over your media viewing experience. - Free for personal, non-commercial use. - No bloat, intuitive &amp; user-friendly design. - Install Center application, capable of detecting and securely installing up-to-date decoders and missing system components to improve stability and versatility. - Media Center navigation interfaces with easy to use (Up/Down/Left/Right/Select) controls. - 10-Band Equalizer with Digital PreAmp and Presets. - DVD Playback from Disc, Hard Drive or network connection. 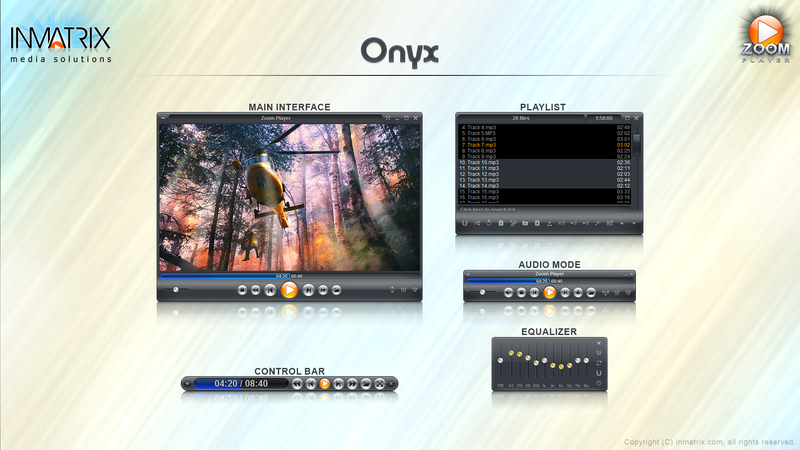 - Powerful, category based Media Library interface. - Remember/Resume from last media position. popular formats are supported : H.264, XVID, DIVX, DVD, FLV, WMV, QuickTime, MPEG 1/2/4, MP3, AAC, DTS, Dolby Digital, FLAC and many more. Zoom Player is the most Powerful, Flexible and Customizable Media Player application for the Windows PC platform. Based on our highly-touted Smart Play technology, more media formats play with less hassle, improved stability and greater performance. Statement: First, please download the orginal installation package by clicking the download link. Of course you may also download it from the publisher's website. Using Zoom Player FREE crack, key, patch, serial number, registration code, keygen is illegal. The download file hosted at publisher website. We do not provide any download link points to Rapidshare, Hotfile, Depositfiles, Mediafire, Filefactory, etc. or obtained from file sharing programs such as Limewire, Kazaa, Imesh, Ares, BearShare, BitTorrent, WinMX etc. Software piracy is theft. If you like Zoom Player FREE please buy it.